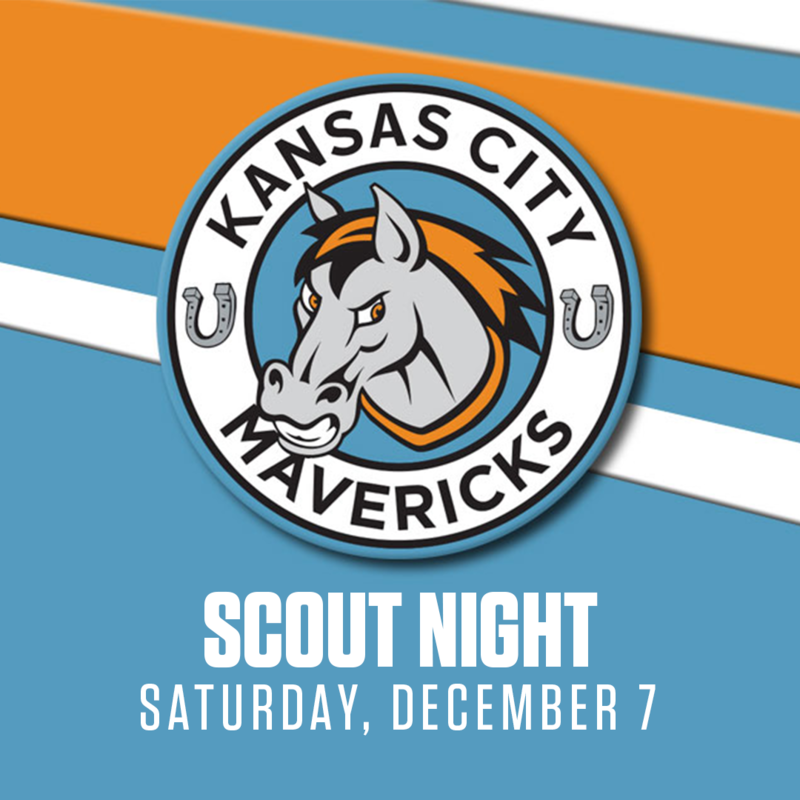 Thank you for your interest in Scout Night with the Kansas City Mavericks. We have currently exhausted our entire allotment of 1,000 speciality tickets from the Kansas City Mavericks. 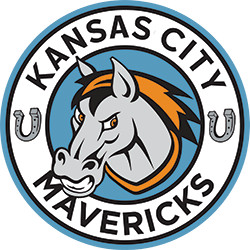 To inquire about additional tickets, please contact Chris Kreiser at the Kansas City Mavericks at 816.777.0565 or ckreiser@kcmavericks.com.